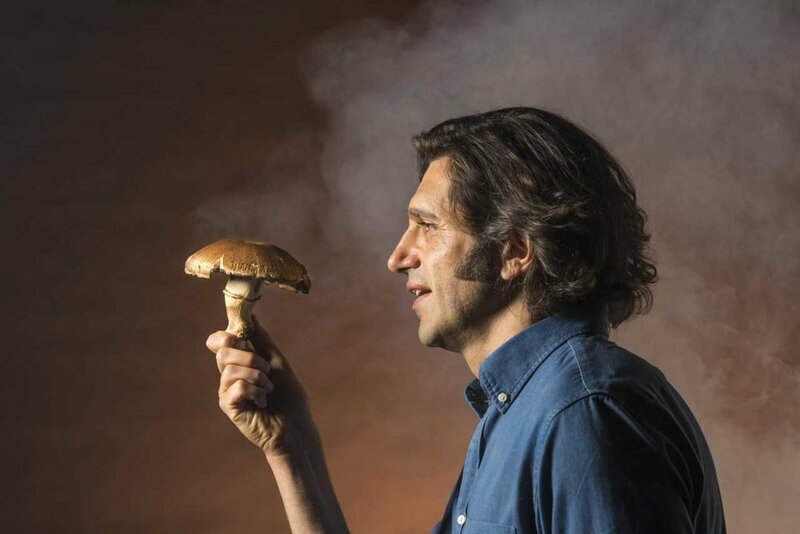 The Mushroom Cure is the true story of how Adam Strauss tried to treat his severe OCD with psychedelics. Michael Pollan calls it "brilliant, hilarious and moving", Time Out named it a Critics' Pick and calls it "a true-life tour de force", and the New York Times says it "mines a great deal of laughter from disabling pain." More info and tickets themushroomcure.com.